Grill Pro® fryer thermometer. 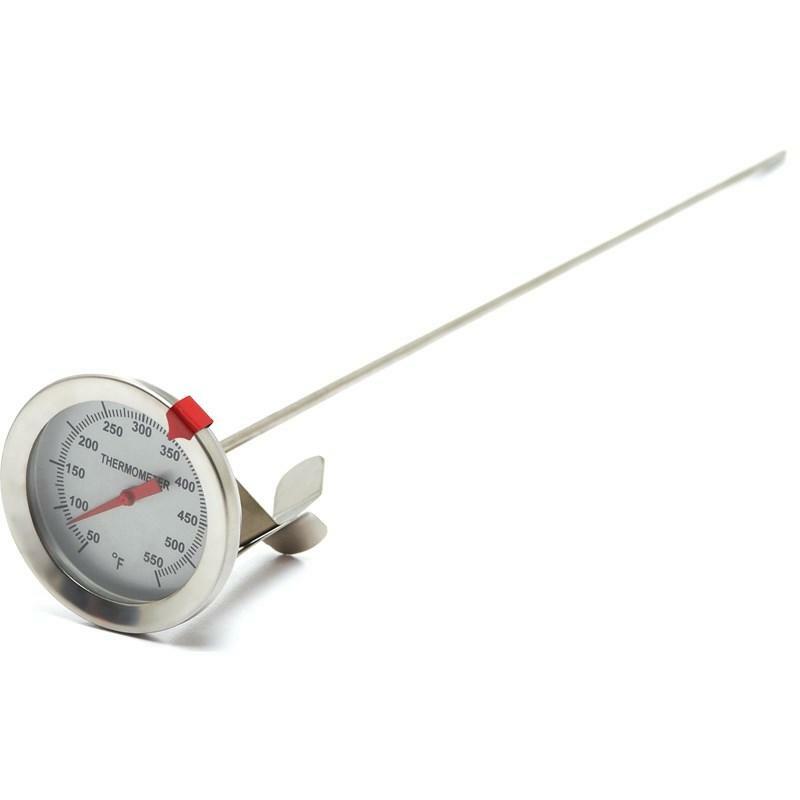 12" thermometer includes clip for pot-mounting. Get accurate temperatures of your food to ensure it is thoroughly cooked. 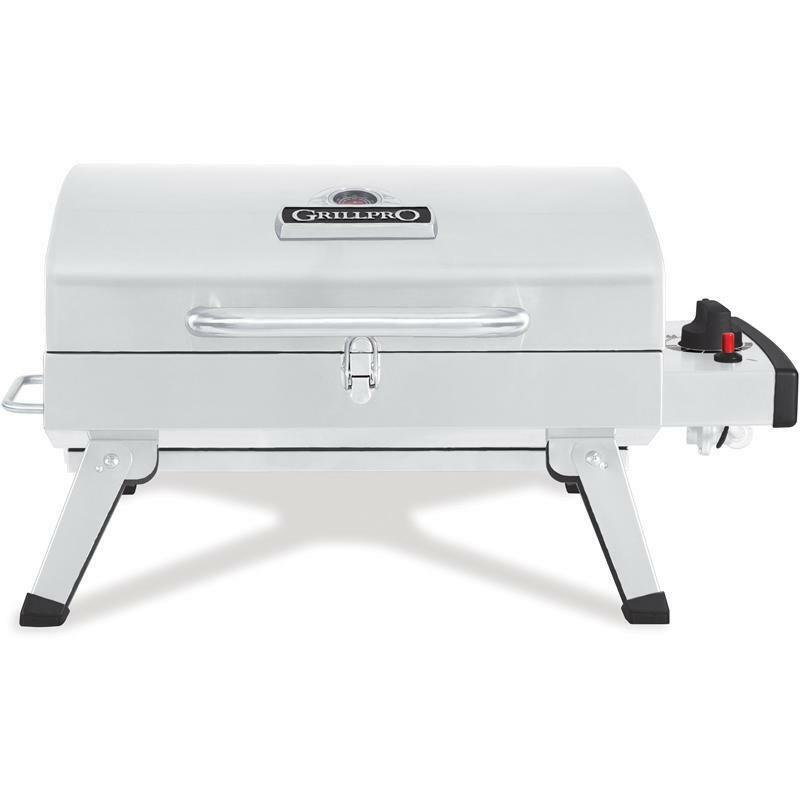 For grill or oven use. Stainless steel. Calibrated for temperatures from 50°F-550°F.